KC 251 - Guitar Week! 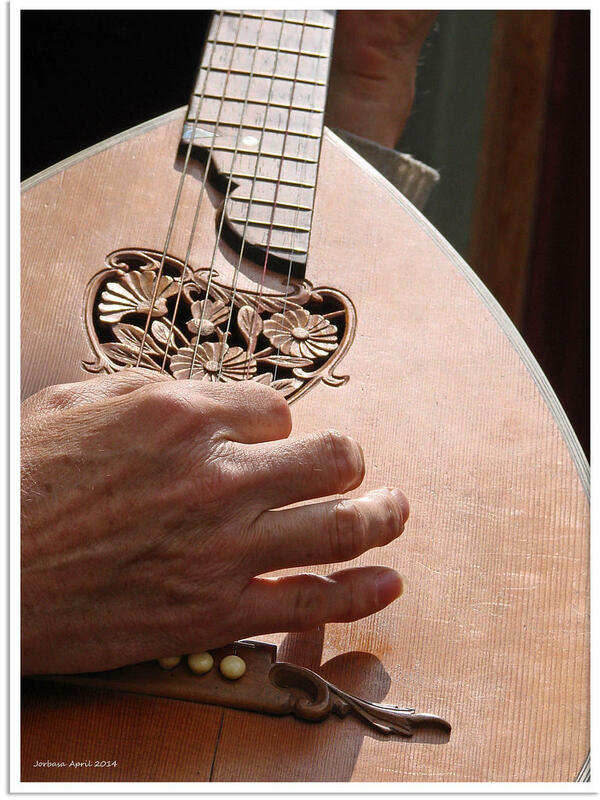 Tuesday: Today, Sharon Isbin performs work of JS Bach for the lute. It’s day two of “Guitar Week” on Kids Commute from Interlochen Public Radio. All week long, we’re celebrating one of the most popular instruments of all time with special guest, Matthew Cochran. Matt is instructor of guitar at Interlochen Center for the Arts, and an all-around great guy. Today’s musical selection was composed by Johann Sebastian Bach. We learn what a bouree is, and we get a great demonstration of counterpoint, which means “voice against voice”. All of this plus a hint to help you figure out the answer to this week’s quizlet. KC 251 - Guitar Week! Tuesday: Today, Matt Cochran has chosen JS Bach's "Lute Suite in E minor" for us to listen to, as performed by Sharon Isbin. Welcome back to Kids Commute. Our team hopes you enjoyed your Thanksgiving Holiday. It’s Monday, and that means a new theme for this week’s episodes of Kids Commute from Interlochen Public Radio. 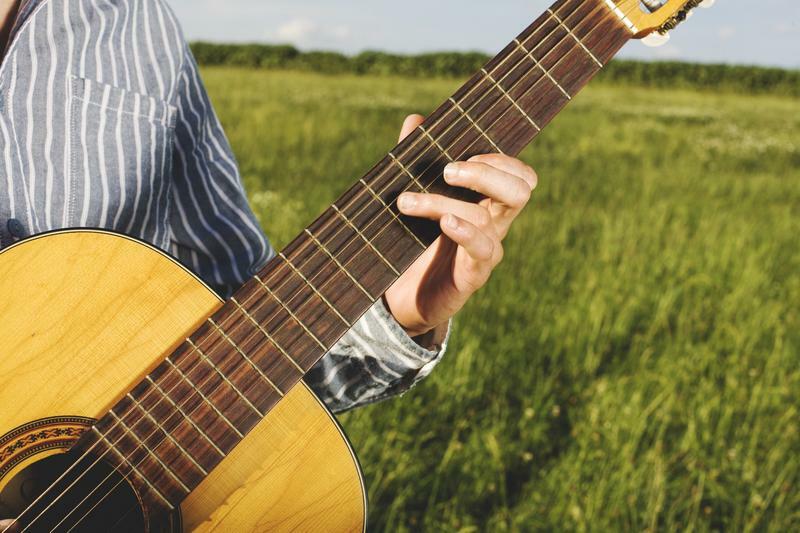 It’s “Guitar Week”, and we have a special guest hosting with Kate Botello - Matthew Cochran, instructor of guitar at Interlochen Center for the Arts! Today’s musical selection was composed by Isaac Albeniz. 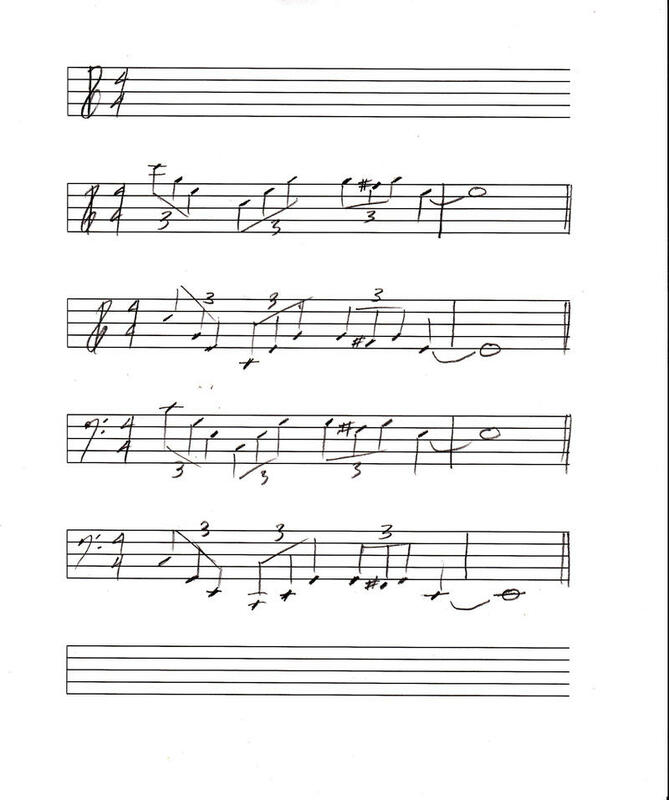 Matt teaches us that there are not just one, but two great musicians named John Williams, what a rasgueado is, and also provides us with interesting things to listen for in Albeniz’s composition, “Asturias/Leyenda”. Of course, we have a brand new quizlet to introduce to you. Do you think you’ll know the answer right away, or will you need a hint? Either way, we’ve got you covered. KC 250 - Guitar Week! Monday: Today, Interlochen Arts Academy Instructor of Guitar, Matt Cochran, shares music of Isaac Albeniz. From all of us at Interlochen Public Radio, happy Friday to you, Kids Commuters! Today we finally get to hear the inspector solve the mystery contained within “The Composer Is Dead” by Lemony Snicket and Nathaniel Stookey. Here’s what we have learned throughout the week: the strings didn’t do it, and neither did the woodwinds. Yesterday, we discovered that it wasn’t the percussion section, or the tubas. In fact, none of the brass instruments are guilty of committing the crime. Who on Earth could it be? The answer is coming up in the final part of “The Composer Is Dead”. KC 249 - The Composer is Dead Week! 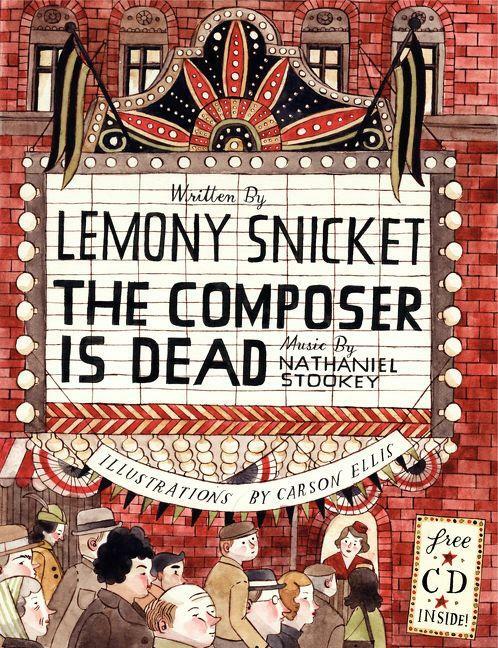 Friday: Today, we'll hear the end of Lemony Snicket's "The Composer is Dead." Music is by Nathaniel Stookey.